Side effects and compound toxicity are frequent causes of late-stage failures in drug development. 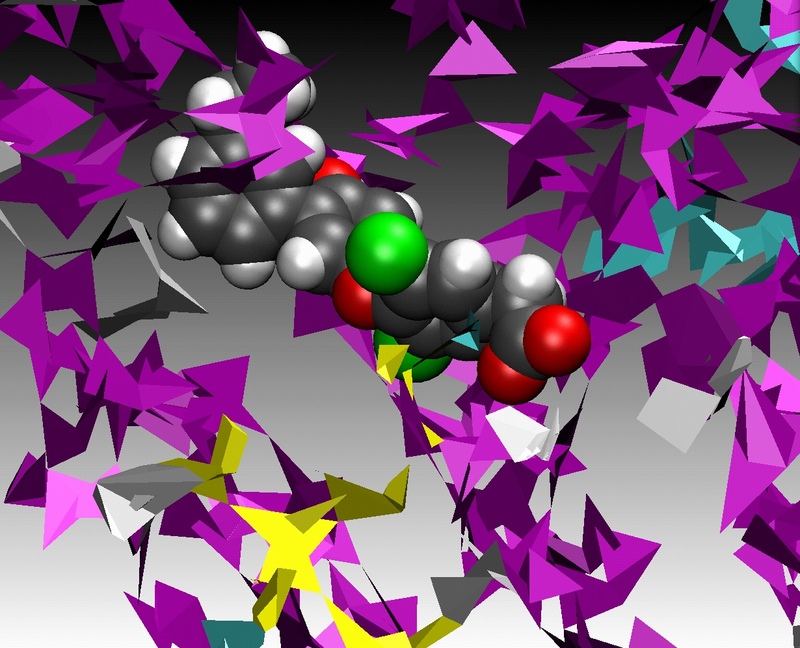 A safe in silico identification of adverse effects triggered by drugs and chemicals would therefore be highly desirable as it bears economical potential and spawns a variety of ecological benefits: sustainable resource management, reduction of animal models and possibly less risky clinical trials. In the past decade, our laboratory has developed and validated a concept — the VirtualToxLab™ — allowing for the in silico estimation of adverse effects triggered by drugs, chemicals and natural products. Other fields of activity include software development (automated, flexible docking; multi-dimensional QSAR), structure-based design and quasi-atomistic binding-site models.